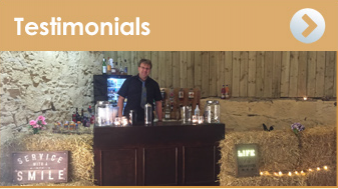 If you are planning your next corporate event and would like a professional drinks service, please give us a call. We can provide smart , uniformed staff along with a drinks package to suit. 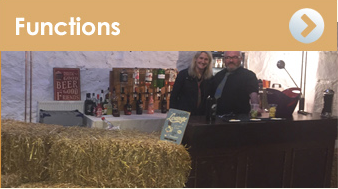 Although we can provide a fully stocked bar, you may wish to select a smaller choice of drinks for your event which we would happily provide. 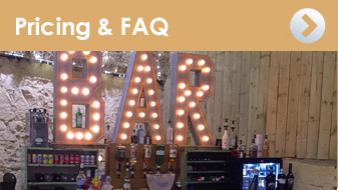 We work closely with clients to personalise your individual requirements whether it's a wine bar, craft beers or spirits, we are here to help.